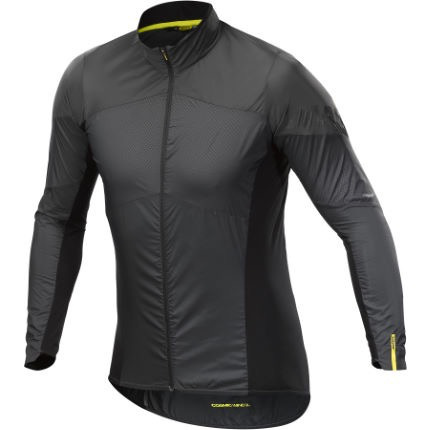 Mavic 2018 Cosmic Wind SL Jacket A firm favourite in the Mavic office, the Cosmic Wind SL Jacket is the perfect lightweight choice for warm but windy days. 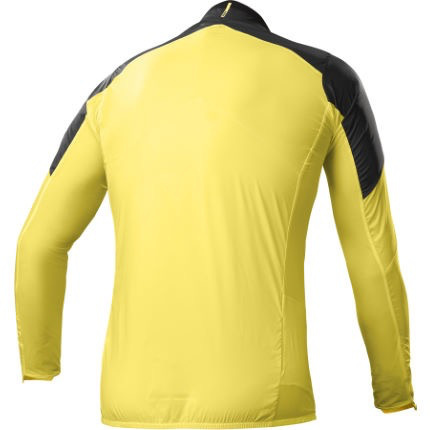 It may only weigh in at an astonishing 80g, but embossed fabric on the front is great for protecting you from the wind and light rain, making it a great option for the spring and summer months. Meanwhile, Lycra in the side panelling allows you complete freedom of movement as you ride but also keeps the jacket close to your body for a pro fit that avoids flapping. 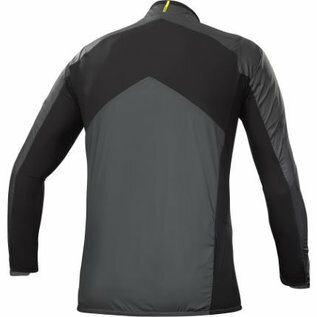 The Cosmic Wind SL Jacket is also easy to keep with you as a just-in-case option, as it is highly packable into its own reversible rear pocket. 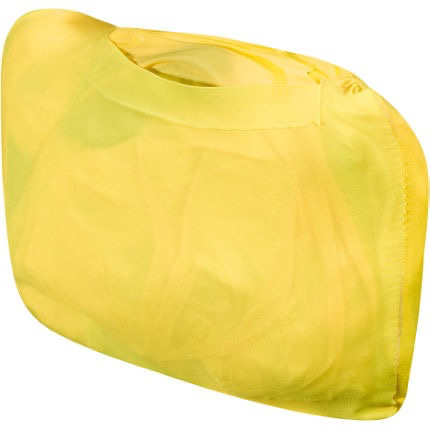 A staydown puller keeps it in place and away from your chin, reflective highlights keep you safe and seen at all times and the micro fleece collar lining is wonderfully soft against the skin. 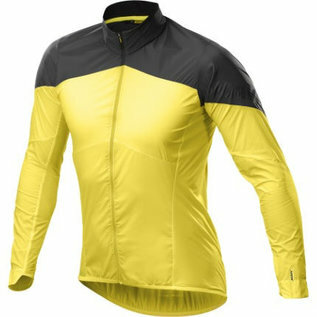 Keep wind-free and dry in the saddle any time thanks to the Cosmic Wind SL Jacket from Mavic.